Heather Leopard: Please vote for my layout at NVS! 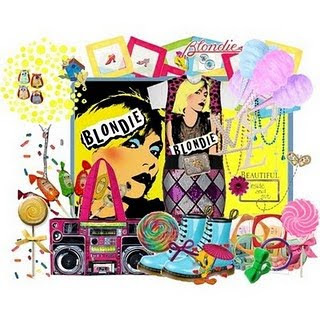 If you like the layout below, please head over to NVS and vote for "Blond Beauty by Heather" in the upper left hand side of their blog. 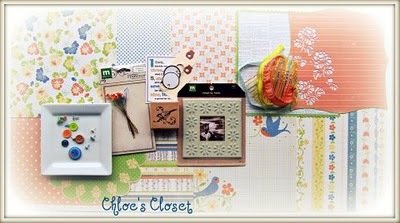 Here's the layout and the Vintage Chloe's Closet Kit prize package. Thanks in advance! Challenge Details: NVS - Nerdy Victorious Scrapbookers - Envious Inspiration. The challenge was to use this image for inspriation. 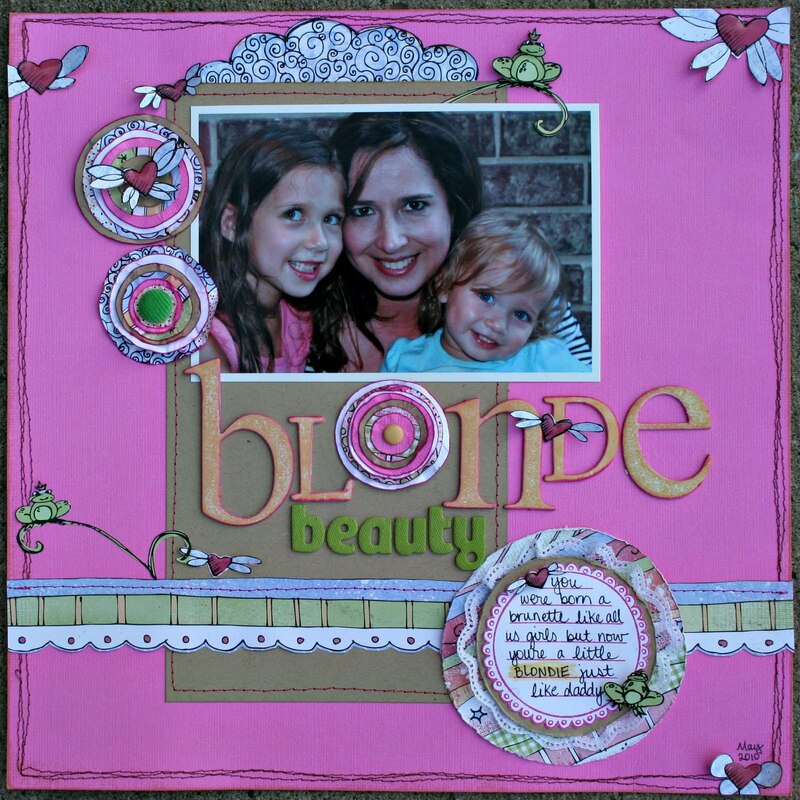 It inspired me to do a layout on my baby who has blond hair like daddy, while all us other girls are brunettes. The lollipops in the Inspiration image were a perfect fit for the CSD challenge too!